On our 8th W2M Special is all about Japan. We are joined by Christopher Hale to do a NJPW Dominion 7/5 Review. 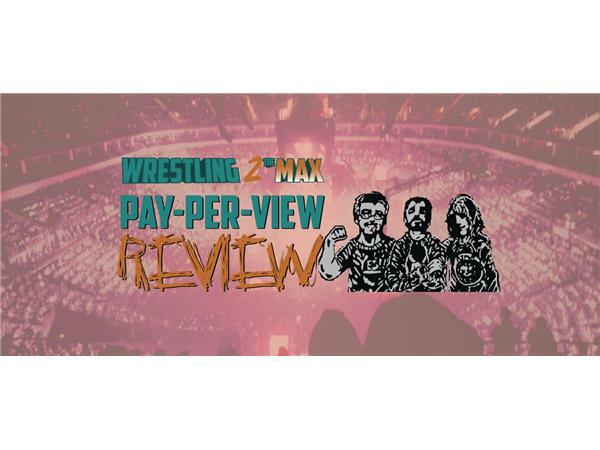 We discuss what we thought about all the matches, where the storylines could go from here, the blocks for G1 Climax 25, and of course a full show rating as well. We end things with a review WWE's live Beast in the East special from Sumo Hall in Tokyo, Japan.